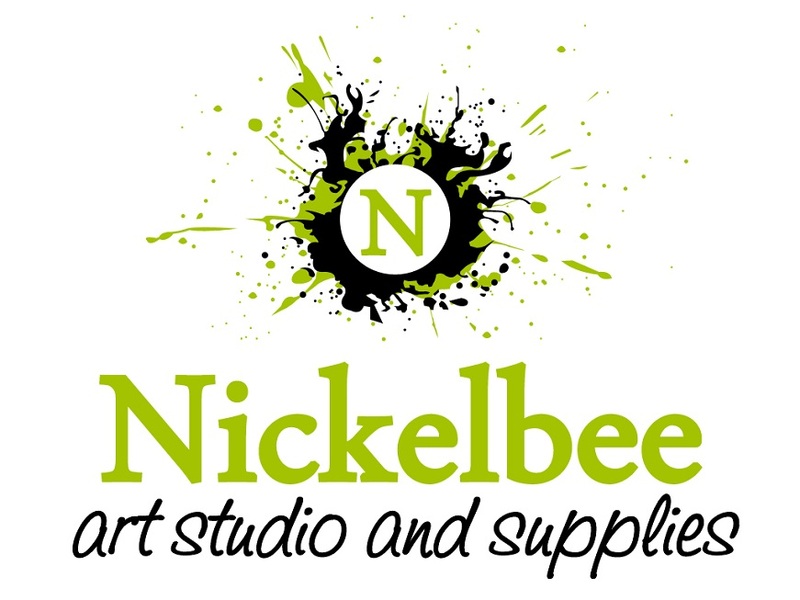 We at Nickelbee Art Studio and Supplies are dedicated to providing creative, fun and engaging fibre arts classes and products for all ages. We teach classes throughout the Okanagan Valley and Shuswap area. We specialize in the fibre arts such as felting, spinning, and dying. We sell all types of wool: Non-Mulesed Merino Roving and Top, Conservation Breeds, other types of wool for felting and spinning, Teeswater locks, mohair, hand dyed and hand painted yarn with natural dyes, acid dyes and kool aid and also the art works of Nikki Marshall.